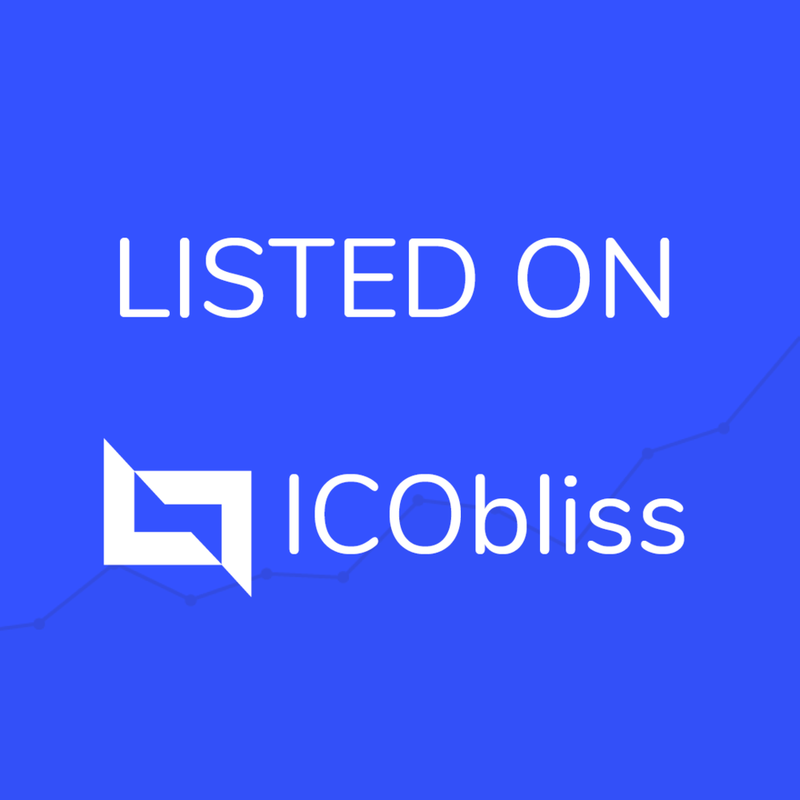 Börser (BOR) Verified Shares of a holding company in the form of cryptocurrency. Borser is a cryptocurrency backed by shares of Borser S.A, our holding company which offers you the exciting opportunity to take part in three different projects. Börser S.A holds shares of three companies - Mi Wall Street, which specialises in providing high quality financial services previously reserved for major corporations, to the small investor, CrowdingFunds, a blockchain-based crowdfunding platform for investors all over the world, and X-Change, which enables clients to seamlessly transfer Borser's cryptocurrency into fiat currency for a very low fee.